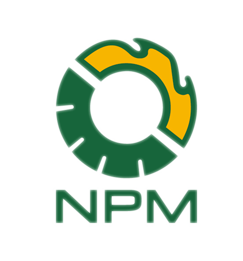 Things You Should Know about Pellet Mill Drying | NPM BiofuelTech Co., Ltd.
Drying is one important step in the pellet production, which can greatly affect the quality of pellet if it is not handled properly. As you should keep in mind that the moisture content of the raw material should be kept in certain level by drying machine. But what is the satisfactory moisture content and which machine is suitable to do this job? Continue to read. If you want to produce qualified pellets, you should control the moisture content between 10 to 20%. The most optimal moisture content is deemed at about 15% for good quality pellets. 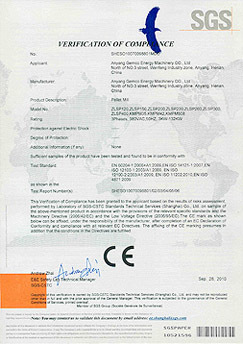 Different raw material have different moisture contents, it can decide www.atoledo.com whether to use the drying machine or not depending on the real condition. To most raw material, if you have to use the drying machine in order to reach required moisture content. There are two types of drying machines available in the market now. 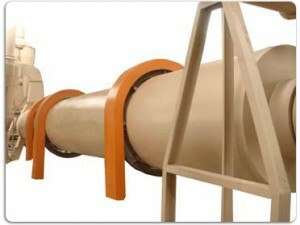 One is called Drum Dryer and the other is called as Pipe Dryer. 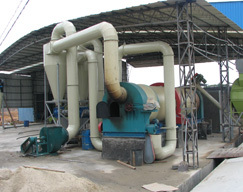 Drying machine is an important equipment in a complete pellet mill production line. Buying drying machines is not a small investment. There are also some professional drying factory who can do the drying job for you, which is less costly than the expense spent on buying the drying machine.